As a businessman, you need to look at the bigger picture by finding ways and means to better the quality of services being offered to your clients. It is important to evaluate what sets you apart from the others in your line of business, as the presence of such differentiating factors will attract potential clients to avail of your services. Customers today can afford to be choosy as there is no dearth of the same service providers. If they are not satisfied with your service offering, there are others waiting to impress them with their personalized services. Carefully scrutinize the services being offered by the said company as these should compliment your business and be aligned with your business goals. The quality of their services should also match your business standard and conform to your customers basic expectations. Check whether their agents are available to answer calls 24/7/365 including holidays. Only then will it make business sense to proceed. There is also no harm in finding out the additional services they offer. The operators employed by the business telephone answering company must be adequately trained on all the necessary aspects to professionally carry out their duties. Only when they are well-equipped with information pertaining to your specific HVAC business will they be in a position to effectively respond to callers and act accordingly. 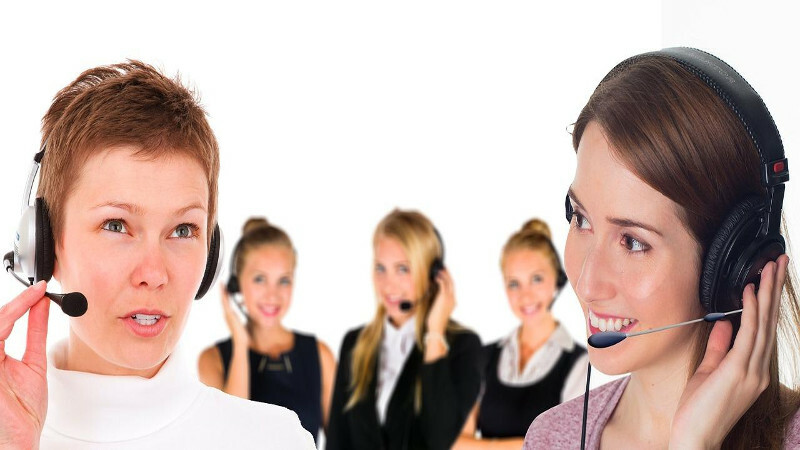 It is beneficial for you to know whether these agents have been taught basic telephone etiquette. They must have problem-solving skills, should be courteous, patient, proactive, and accountable as they are representing your enterprise. If an unforeseen eventuality arise, evaluate how well-prepared the answering company personnel are equipped to handle such situations. Business has to carry on as usual irrespective of the prevailing circumstances. There must be a full proof disaster plan in place which ensures every call received gets answered, messages received are relayed on time and appointments are accurately scheduled, so there is no adverse impact on your business and subsequent reputation. Before making a final decision, it is worth investing time and checking the credentials of the answering company you wish to partner with. Avoid rushing into anything as a hasty decision can have grave consequences.